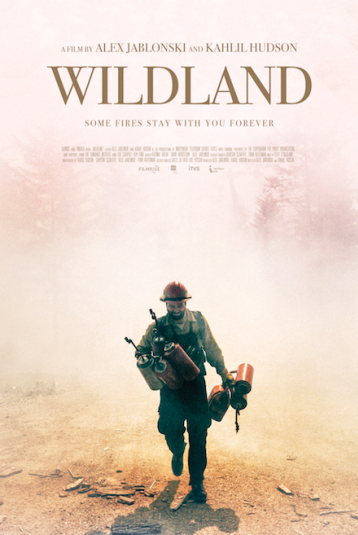 Epic and intimate in the same breath, WILDLAND tells the story of a single wildland fire fighting crew as they struggle with fear, loyalty, love and defeat all over the course of a single fire season. What emerges is a cinematic story of a small group of working-class men, their exterior world, their interior lives, and the fire that lies between. The film was shot over two fire seasons with the filmmakers becoming wildland fire fighters themselves. With unprecendented access they tell a story of how young men test themselves and grow up and ultimately what they carry with them along the way. This is the full-length feature film version. Filmed in 6K with a running time 77 minutes. A film by Alex Jablonski and Kahlil Hudson.